New York is a city that is filled with cultural attractions and there is definitely no shortage of art galleries. The name of this gallery is often shortened to the ‘Met’. 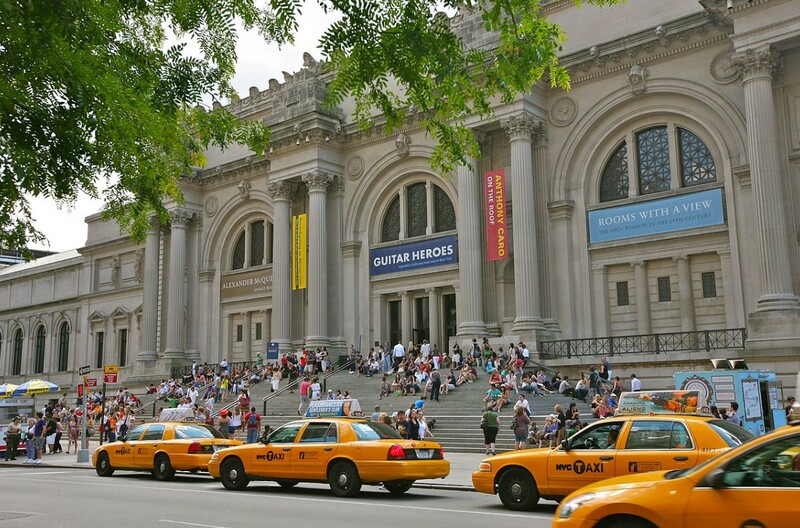 Located on Fifth Avenue, this is the largest art gallery in the US with artefacts and art works dating back around 5000 years. An entry ticket also provides entry to the Met Breuer where the art is slightly more contemporary. This vast collection can take up a lot of time but visitors can explore the museum online and plan their visit in advance. 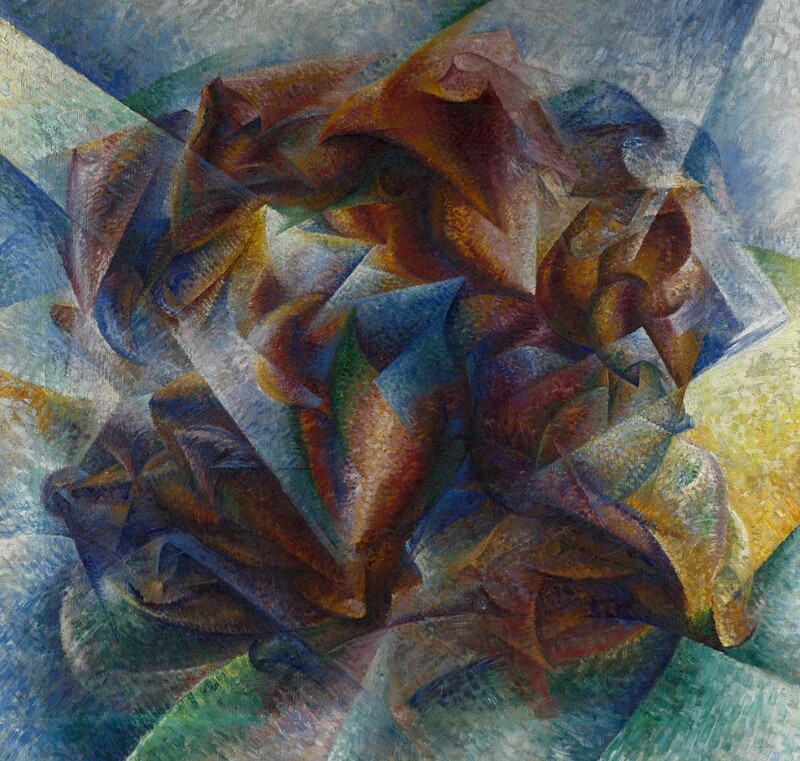 The New York Museum of Modern Ar t has a collection of more than 150,000 works of art as well as films. Pieces by Picasso, Van Gogh and Dali are on display here. Visitors can easily spend a day or more exploring MOMA. The concept for this New York gallery came from Gertrude Vanderbilt Whitney in the early part of the 20th century. The aim was to encourage American artists and many of their works are featured here. Visitors can see art by Georgia O’Keeffe, Reginald Marsh and Alexander Calder here, among others.